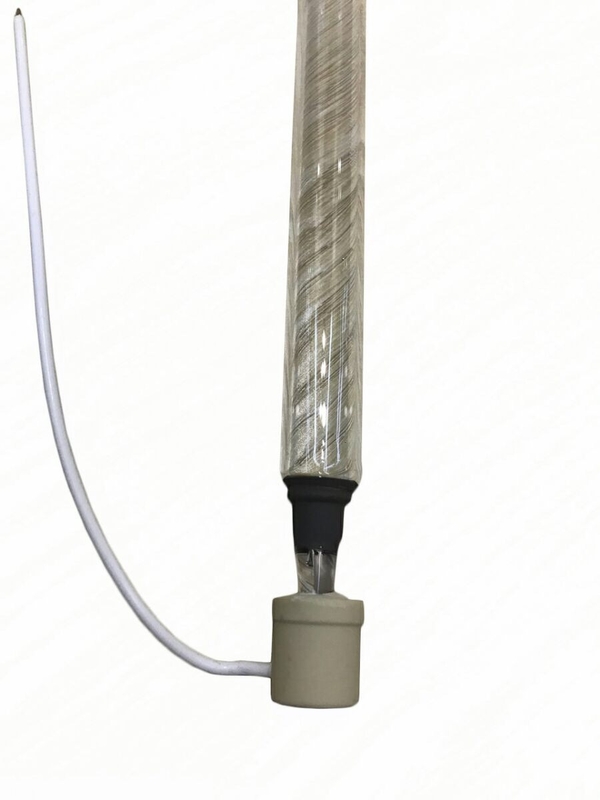 The ALM-LGF is a high quality curing lamp. It has high UV output and long service life. The matched HG spectral output guarantees short curing times and best curing results. This high performance lamp has an output of 599 WPI. The 330 mm long ALM-LGF has a factory warranty of 600 hours. Smart-Uv continues to manufacture hard to find lamps for older units still in use today by many Print Shops. 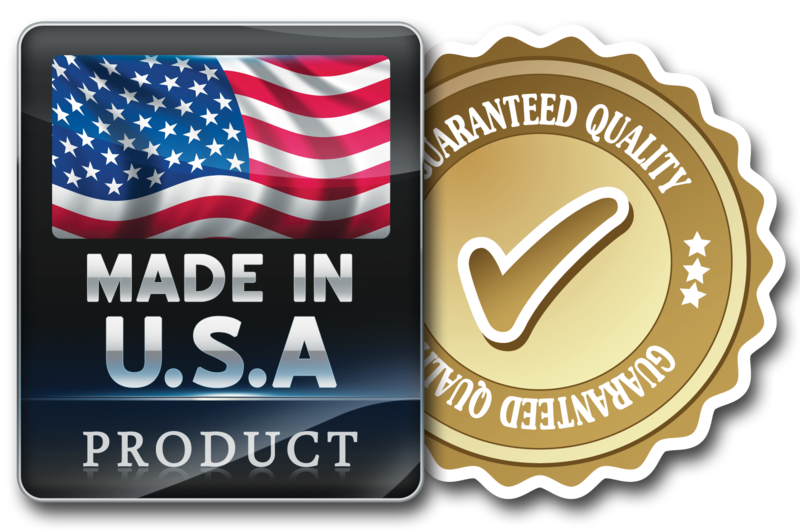 No other company has the capability to source or manufacture these lamps like Smart-Uv.